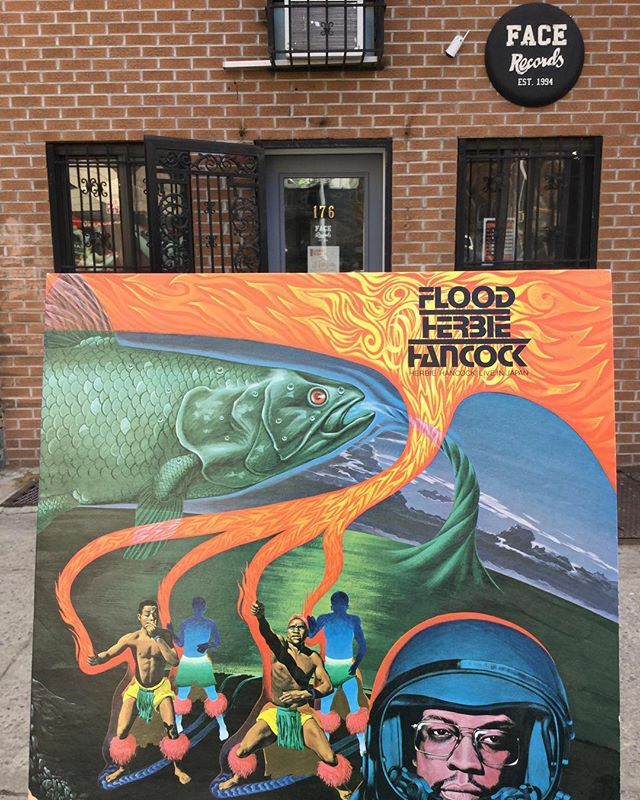 Herbie Hancock ‎– Flood has arrived in FACE RECORDS NYC. Previous Post Chakra – Satekoso has arrived in FACE RECORDS NYC. Next Post Toshiyuki Miyama & The New Herd ‎– 仁王と鳩 = Nio & Pigeon has arrived in FACE RECORDS NYC.